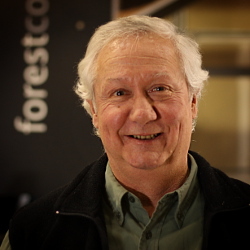 Bringing senior management experience to Forest Concepts, Mike was previously C.O.O. for Tessera, Inc., and prior to that Vice President of Sales & Marketing, Worldwide, for Ostex International, Inc. He spent more than twenty-three years in senior level marketing and sales positions in divisions of Warner Lambert and AKZO Nobel, both Fortune 100 companies, and received a BS in Business from Cornell University. Dr. Dooley's degrees include BS and M.Eng. in agricultural engineering and a PhD in forest resources/forest engineering. 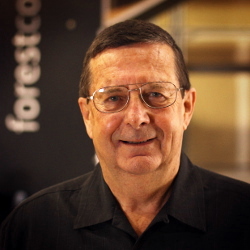 Jim held a number of engineering, business development and technical management positions with major corporations, including Amfac (tropical agriculture and sugar cane) and Weyerhaeuser (forest products and timber), during a twenty-two year career with multi-national corporations. 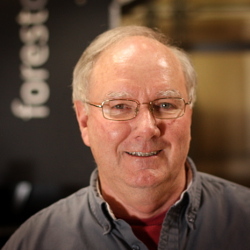 Dr. Dooley was the 2008 President of ASABE, The American Society of Agricultural and Biological Engineers. He is a Fellow of three engineering professional societies. Tom Broderick serves the company as both an equity investor and as in-house patent counsel. Mr. Broderick has a masters in biology and is a registered patent attorney who has crafted more than one hundred issued patents, numerous successful patent defenses, and has three decades of high-level experience in the patent law business.